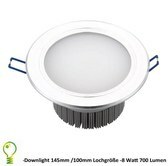 The elegant 18 watts LED Downlight with a white frame is suitable for a diameter of 182mm and a hole size of 160 mm diameter. 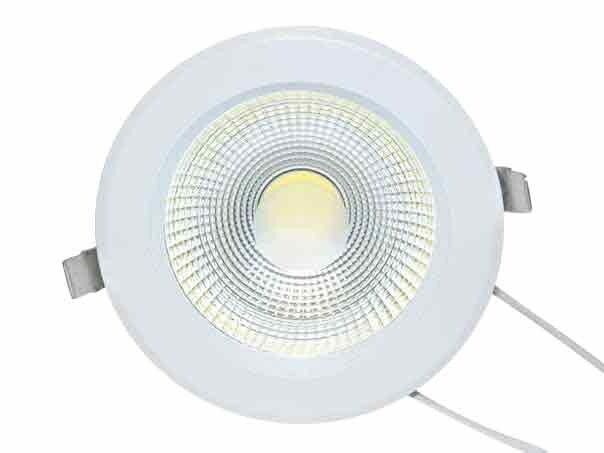 Ideal for the replacement of old lighting systems and recessed lighting such as compact fluorescent lamps. The frame is white and unaufdringlich when used in white ceilings. 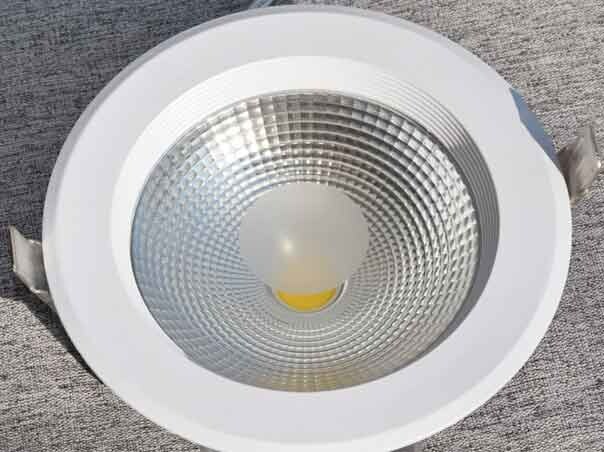 Inexpensive, efficient and bright 180mm LED recessed spotlight with white frame. The LED recessed spotlight is available in warm white (3000K), neutral white (4500K) or cold white (6000K). The model is suitable for cut-outs between 160-165mm. 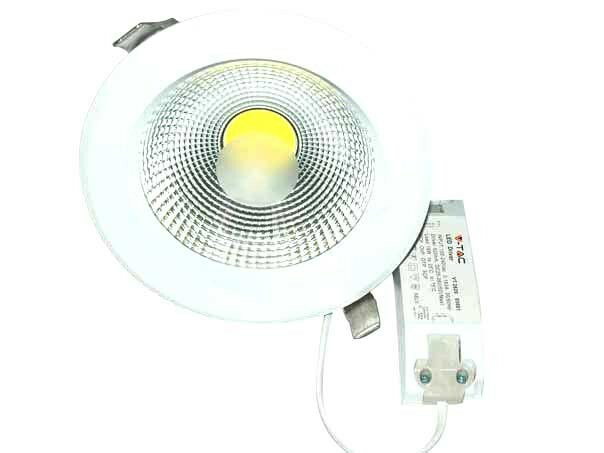 Very efficient with 120 lumens / watt it produces 2400 lumen luminous flux at only 20W power consumption. 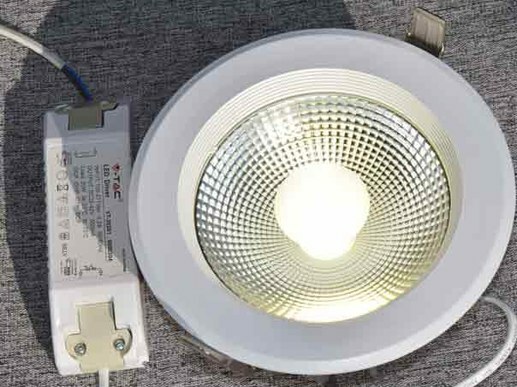 The LED recessed spotlight is often purchased for the replacement of old, low-energy-efficient recessed luminaires such as compact fluorescent lamps in shops, salesrooms or pharmacies. It is available in the light colours 3000K (warm white), 4000K (neutral white) and 6000K neutral white. 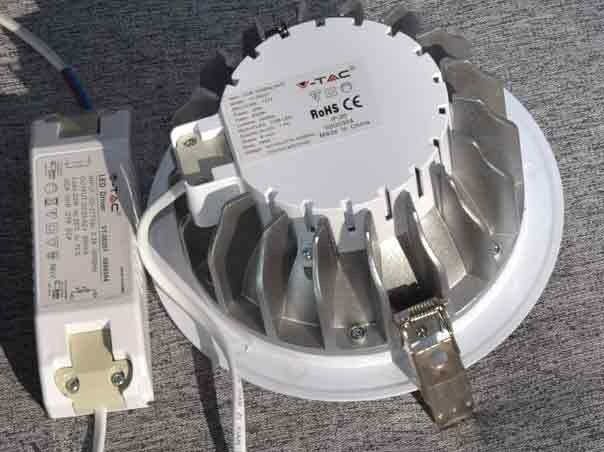 The LED downlight generates very little heat, which has a positive effect on the durability of the LEDs. Very fast and easy installation due to quick-release springs. The exchange takes only a few minutes. The external driver is simply placed on top of the housing or on the side of the housing during installation. Uses high quality EPISTAR LEDs. The LED downlights are suitable for quick replacement in buildings where old compact fluorescent lamps or energy-consuming halogen lamps need to be replaced. In the commercial sector, LED recessed luminaires are usually installed in ceilings in the entrance area, corridors and corridors. In addition to the decorative effect, LED recessed luminaires are also used in the workplace. However, stricter requirements for workplace lighting in terms of brightness and glare control will then apply. Do you have any questions about our LED downlights and recessed LED luminaires or about the delivery time of special versions? We are happy to advise you! Preferably personally! You can reach us under the telephone number: 0221-9924573 during our business hours or by mobile phone. 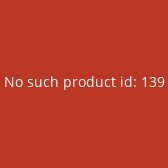 You can also contact us via e-mail form or fax inquiry. We will also call you back.